In 1948 racist violence broke out against Romany-speaking traveller people in Sweden. The riots lasted for several days. In 1948 racist violence broke out against Romany-speaking traveller people in Sweden. The riots in the town of Jönköping lasted for several days. 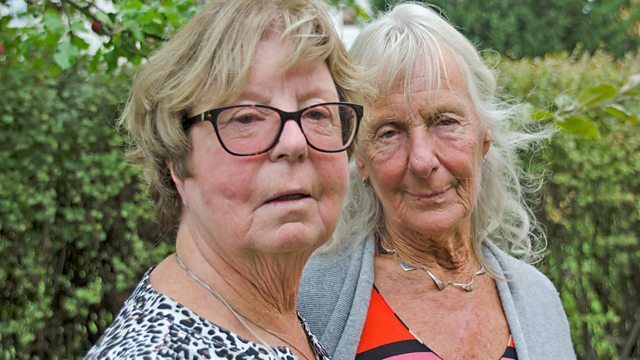 Birgitta Hellström and Barbro Gustafsson are sisters from the traveller community and they have been speaking to Tim Mansel about the events of that time.